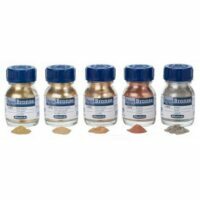 Schmincke Aqua Bronze – Rich Gold 20 ml 2.350 kr. 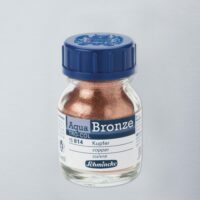 Schmincke Aqua Bronze – Kopar 20 ml 2.350 kr. 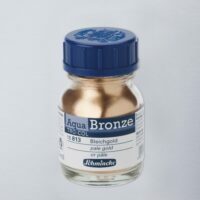 Schmincke Aqua Bronze – Rich Pale Gold 20 ml 2.350 kr. 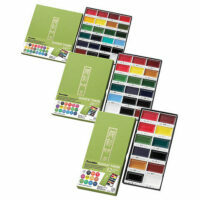 Vatnslitasett Gouache Artist Colors 12 ml – 24 stk 3.850 kr. 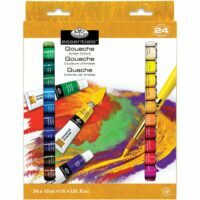 Gouache Acrylic Paints 12ml 24/Pkg Royal Brush-Gouache Acrylic Paints: Assorted Colors. 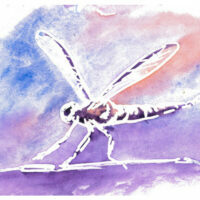 These paints have great opacity and reflective characteristics! 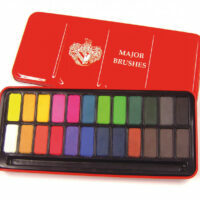 Use the colors full strength for bold opaque coverage or mix them together for more color tins. 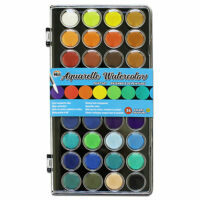 This package contains twenty-four 12ml tubes of acrylic paints in assorted colors. Conforms to ASTM D 4236. 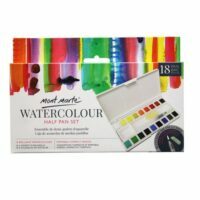 Vatnslitasett Kuretake Gansi Tambi 12 litir 5.990 kr. 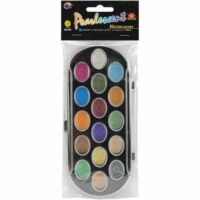 Pebeo Masking penni – 4 mm oddur 1.390 kr. Vatnslitasett Niji Vatnslitir 12 stk 1.790 kr. Vatnslitasett Niji Vatnslitir 36 stk 2.590 kr. Vatnslitasett Original Kínverskir vatnslitir 12 stk 2.590 kr. Artcoe Vatnslita paletta 12 litir 1.190 kr. Artcoe Vatnslita paletta 24 litir 2.150 kr. 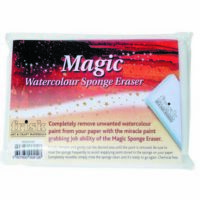 Artcoe Vatnslita Svampur – Magic Eraser 1.090 kr. 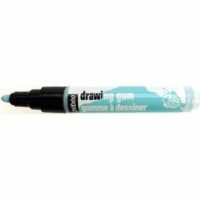 Koh-i-Noor vörur Vatnslitasett 12 stk 1.295 kr. Koh-i-Noor vörur Vatnslitasett 24 litir 1.590 kr. Yasutomo Vatnslitir – perlulitir – 16 stk 1.690 kr. 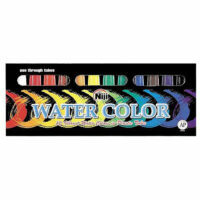 YASUTOMO-Pearlescent Watercolor Set-16 colors. 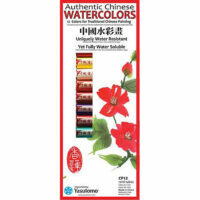 The finest quality watercolors used by Japans watercolor and Sumi-e painters. 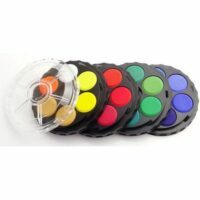 Sixteen colorfast colors in a reusable plastic container. 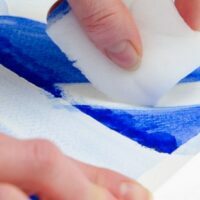 They will add dimension and sparkle to all your paper crafts. 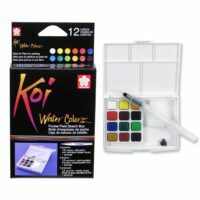 Can be used alone or with other watercolors. 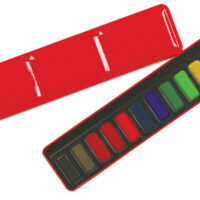 Great for painting; stamping greeting cards and much more. 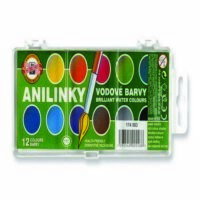 Non-toxic Conforms to ASTM D4236. Vatnslitasett Vatnslitir Koi 12 stk 3.275 kr. 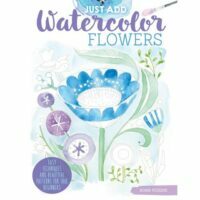 Derivan Vatnslitir Watercolor Flowers 2.990 kr. 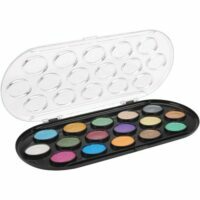 MontMarte Watercolor set half pan 18 stk 2.790 kr.